View More In Caribbean & Cuba. Mogan Heritage has established a strong international following via their ceaseless touring schedule and succession of original hit songs. Morgan Heritage is a self contained unit with writing, playing, singing and production duties handled by Peter, Gramps, Mojo, Lukes and sister Una. This group delivers on stage and this album captures one of their best performances from 2005. 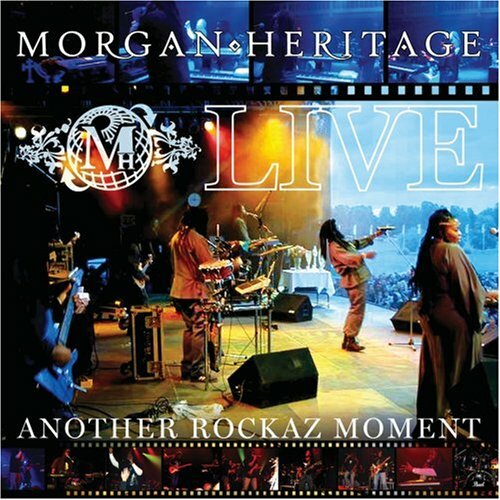 Current set from award winning reggae band Includes performance of current hit 'Tell Me How Come' Morgan Heritage on tour summer 2006. If you have any questions about this product by VP Records, contact us by completing and submitting the form below. If you are looking for a specif part number, please include it with your message.